Assault and battery charges are among the most commonly charged offenses in our criminal justice system. Because these crimes have ancient origins in English common law, but have been codified in various ways by the states, most people have only a vague understanding of what actually constitutes assault and battery. In Maryland, for example, “assault” incorporates the crime of battery, and state law does not include a separate offense for battery. Furthermore, assault in Maryland can be charged as either a misdemeanor or a felony. Whether you’re facing a serious felony assault charge, or a less serious misdemeanor assault charge, you can’t afford to ignore the potential consequences of a criminal conviction. Prosecutors take assault charges at all levels very seriously. At the Law Office of Leon Geller, we take your criminal defense just as seriously. With nearly 30 years of experience in the courtroom, a skilled criminal attorney Maryland has helped numerous people just like you reclaim their lives and their freedom after an assault charge. What is Degrees of Assault? First degree assault is a felony offense in Maryland and is punishable by up to 25 years in prison. Depending on the facts surrounding your case, you could also face fines, restrictions on your ability to drive, a lengthy probation term, and incalculable damage to your reputation and job prospects. Under Maryland law, first degree assault incorporates the common law crime of battery and includes any behavior that causes serious physical injury to another person. Assaults carried out with a firearm or other weapon are considered aggravated assault crimes and are prosecuted aggressively. Second degree assault is a misdemeanor offense under Maryland law, however, it still carries a possible 10-year prison sentence, as well as the potential for fines and permanent criminal record. An individual can be charged with second degree assault for physically attacking another person, or even just intentionally making the person afraid for his or her life or safety, even without physical touching. The challenge with criminal assault cases is that police officers tend to show up at disputes, make arrests, and then ask questions later. Law enforcement can’t play the role of judge and jury, so they use a broad brush when making arrests. Unfortunately, innocent people get caught up in criminal charges, forcing them to defend their reputation and fight for their freedom. In many cases, the victim of an assault is actually arrested as an offender, adding insult to injury. At the Law Office of Leon Geller, we get to work right away by fighting for a positive resolution. From the very start, we begin preparing for a trial. Although many cases never make it that far, we believe that being prepared and gathering all available evidence in your defense is incredibly important. We are ready to defend you fully at any stage in your case. We investigate the incident surrounding the assault allegations, we speak to witnesses, and we review police reports and eyewitness accounts. Most importantly, we listen to you and your side of the story. Thorough and competent assault and battery defense doesn’t have to be unreasonably expensive. 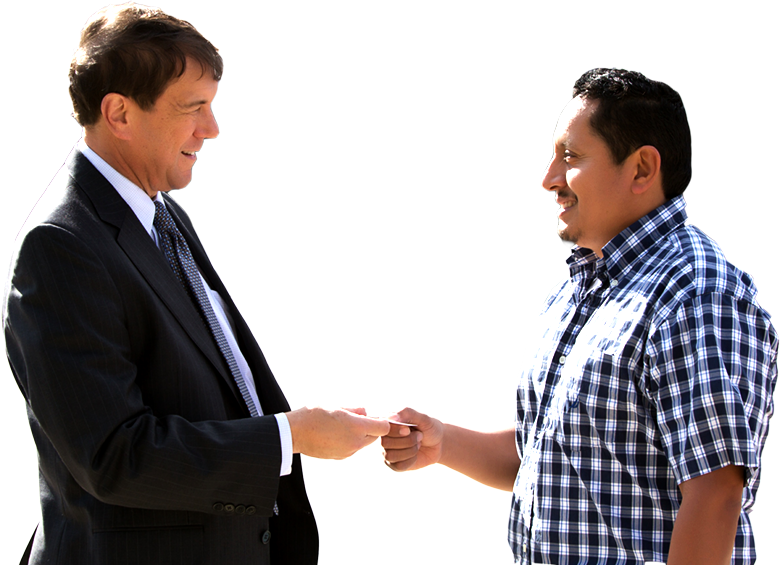 Our goal is to make high-quality criminal defense affordable and accessible. Don’t spend another second worrying about how you’re going to get your life back. Call 24/7 to speak to an experienced aggravated assault defense lawyer about your case and your options. The Law Office of Leon Geller serves clients in Rockville, Maryland and the surrounding communities. Contact us today at 301-327-2572.